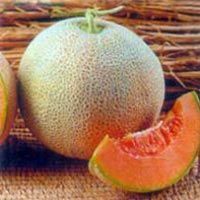 We are a prominent name as Fruit Seeds Manufacturer and Supplier in Jalna, Maharashtra. 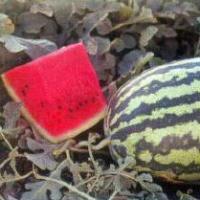 We offer different varieties of Fruit Seeds that are inclusive of Papaya Seeds, Muskmelon Seeds and Watermelon Seeds. The Fruit Seeds that we offer are processed under the supervision of experts. Our Fruit Seeds have high germination rate. Additionally, the Fruit Seeds are provided in finest quality packaging materials. Clients can avail Fruit Seeds at affordable prices and in bulk from us. 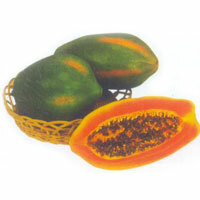 For high yield of Papaya, avail the best Papaya Seeds from us. We are a reputed Papaya Seeds Manufacturer and Supplier in Jalna, Maharashtra. With high germination rate, our Papaya Seeds promise high yield. The Papaya Seeds are hygienically processed by the experienced professionals. 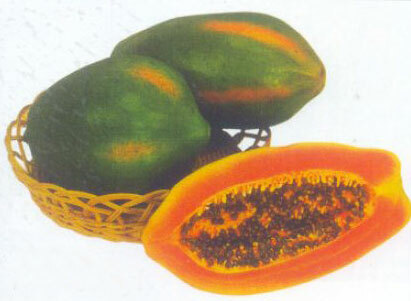 Clients can Buy Papaya Seeds in bulk from us.